Shot on location @ J Cellan Designs Flora Boutique, East Harlem, NYC. 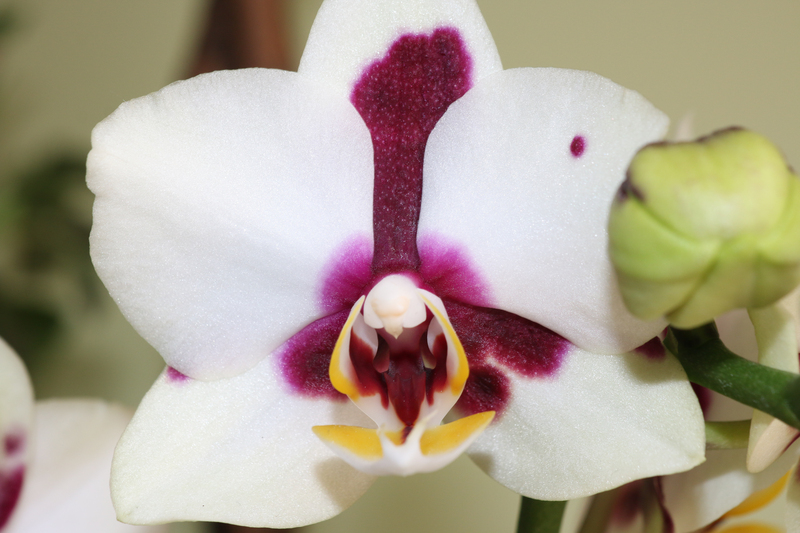 Posted in Real Life ImagesTagged "4", Floral Portrait Series, Frozen Rope Photography, God's creation, Phalaenopsis Orchids, Steve Dzaba Images, White & Purple ThroatBookmark the permalink. Floral Portrait Series: The Young Orange Gerbera Daisies!! !